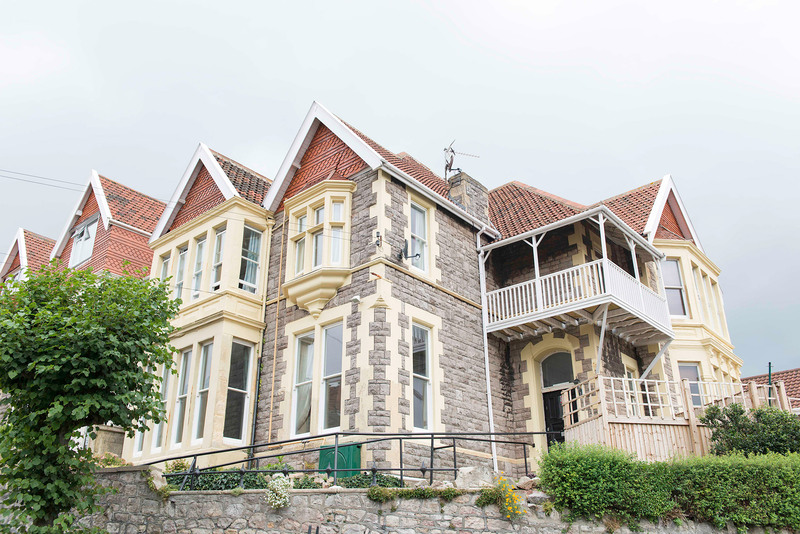 Victoria Court is a two storey Victorian property, which is set above the town of Weston-super-Mare, offering fantastic views across the sea. 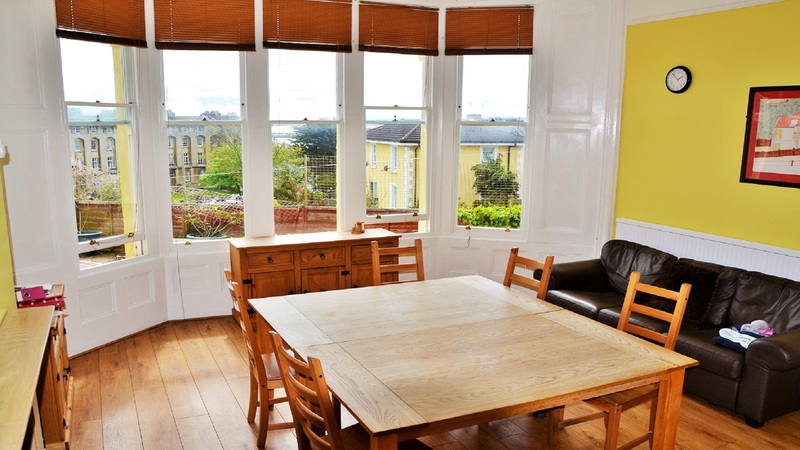 It offers ample homely accommodation for 6 individuals. 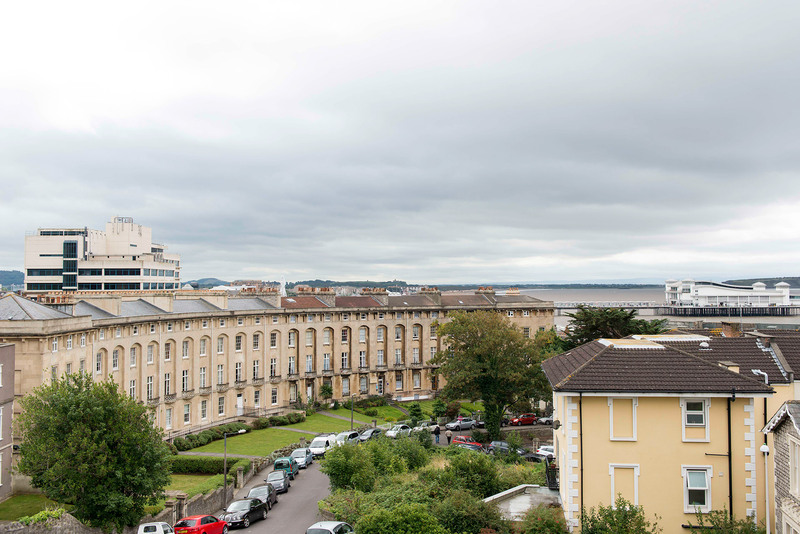 It is in easy walking distance of the many amenities that Weston-super-Mare has to offer including the seafront, the Pier and the town centre. Miss Catherine Loring is the Acting Manager. Victoria Court provides a robust community residential placement for people with intellectual/learning disability and autism. 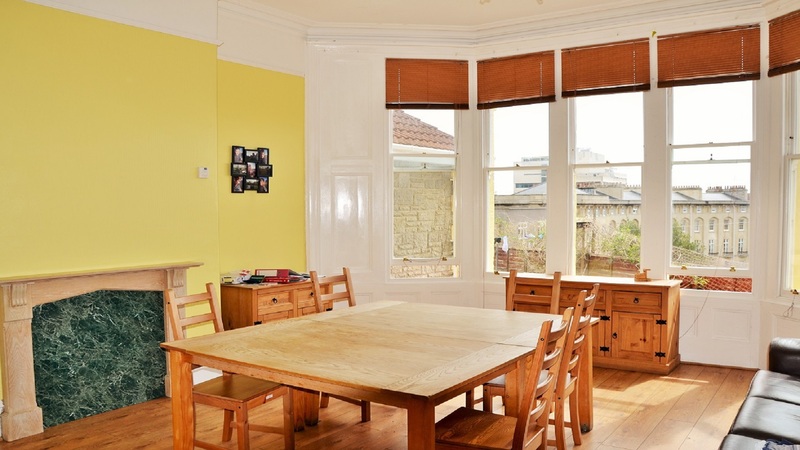 It is a small home with the ability to provide independent living accommodation within a communal setting (rooms with their own laundry facilities and kitchen). 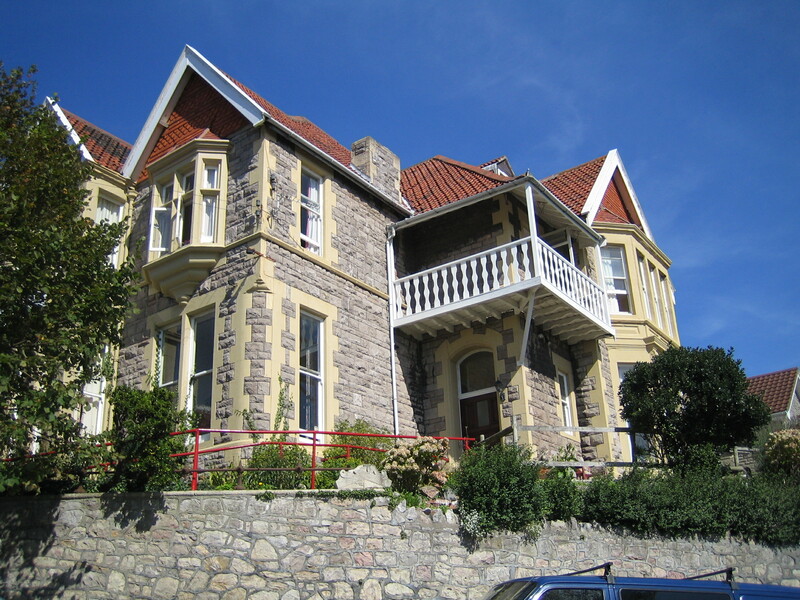 The home is registered with the CQC (Care Quality Commission) to provide care and accommodation for 6 men or women . The age range is 18-65 years old and it offers positive behavioural support for people with Intellectual/Learning Disabilities who may also have Mental Health needs and behaviours of concern. The ground floor is extremely spacious offering a large lounge with 42” TV with Sky, visitors/quiet lounge, large dining/games room and kitchen. 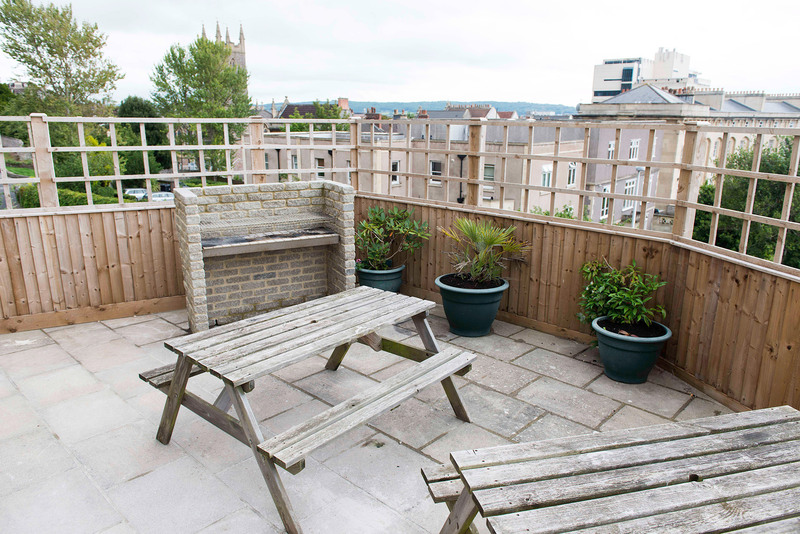 Outside there is a pleasant garden and patio area that overlooks Weston seafront. This can be used for reflection or as a source of communal enjoyment for the people who use the service. All rooms are furnished to individual tastes, have en-suite facilities and are fitted with smoke detectors and television points. Laptops are available for use and are connected to broadband. 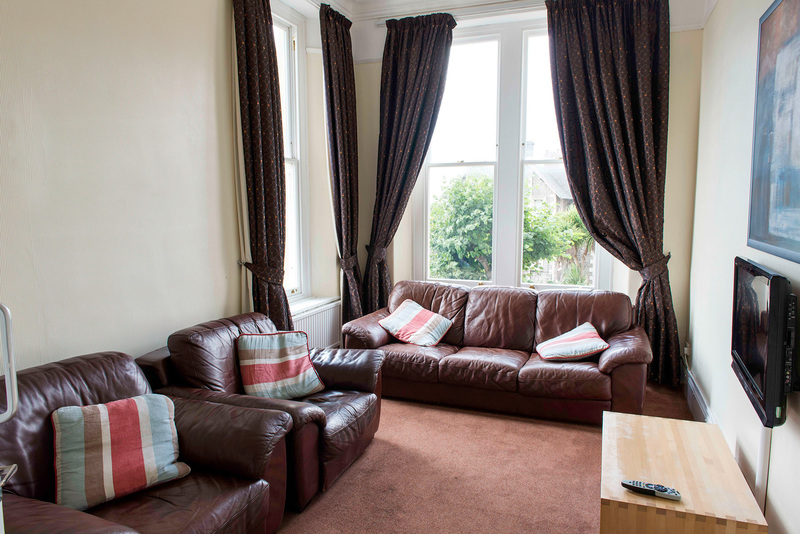 On the ground floor there is one large double bedroom with access to a private bathroom, this would suit individuals who also had mobility problems. 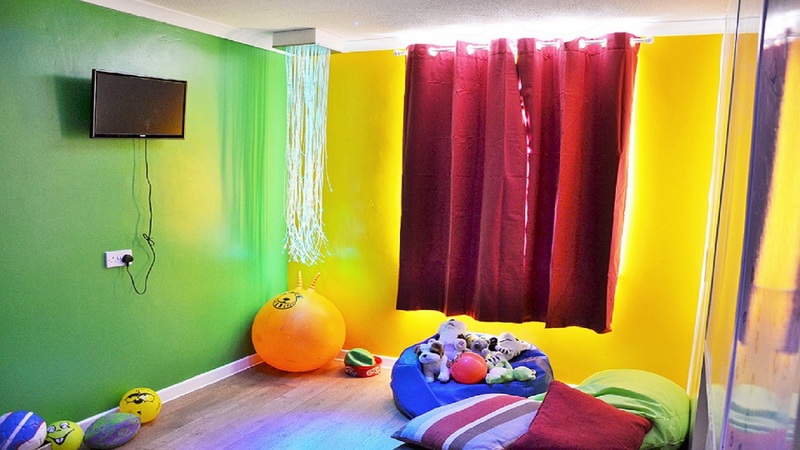 There is also a sensory suite. There is a wide staircase leading to a further 5 bedrooms, all of which are en-suite. All rooms are spacious and light, three of the bedrooms have a fitted kitchen which helps promote privacy and independence. 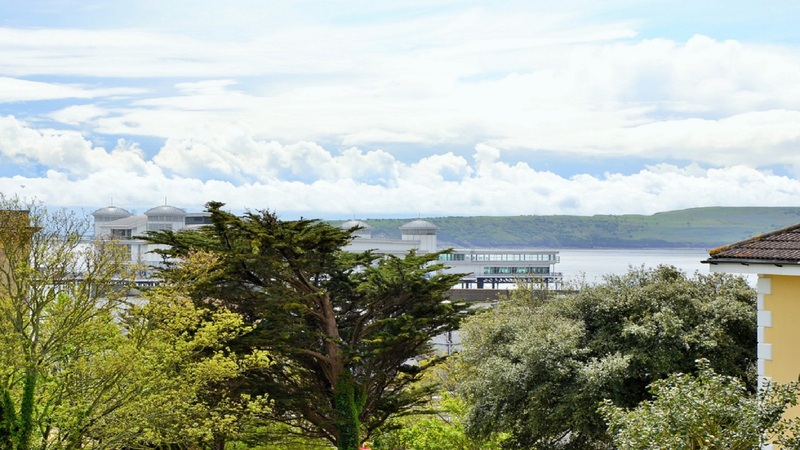 Weston-super-Mare is a seaside town close to Bristol that offers a wide variety of attractions and entertainment day and night. 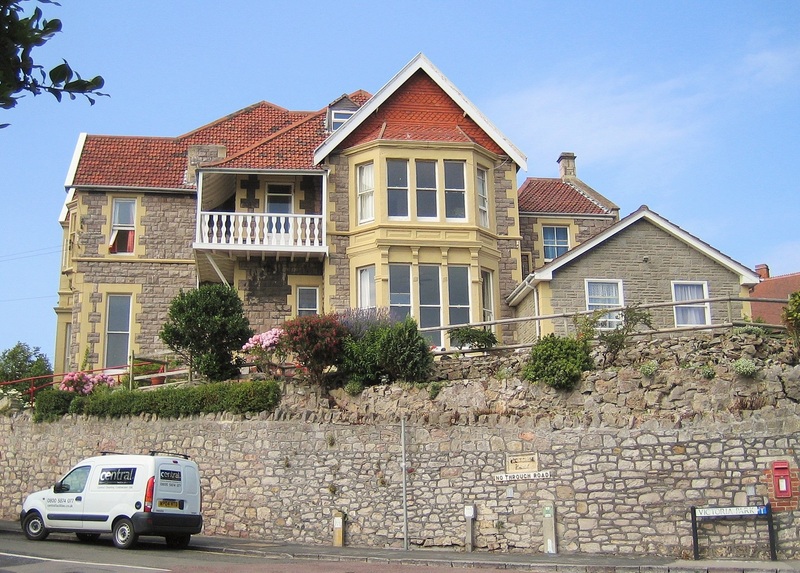 Victoria Court overlooks the sea-front of Weston-super-Mare and is situated no more than a two minute walk from it. 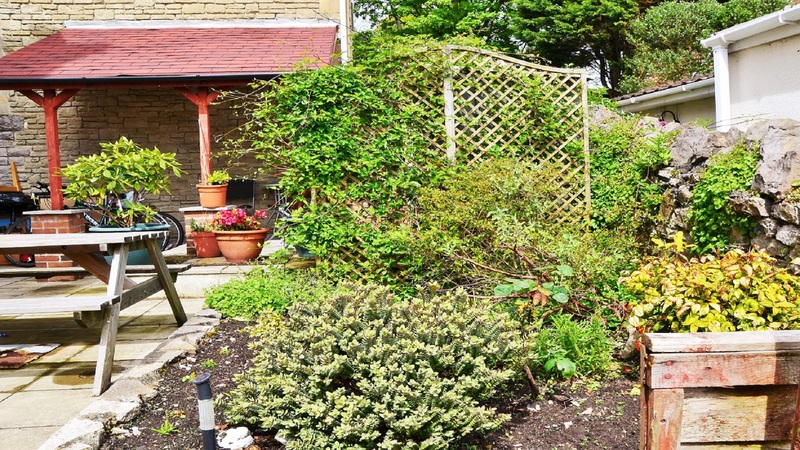 As well as being close to the town centre, there is an excellent local college that is a few minutes walk from Victoria Court, and in addition to this there is a tranquil park just across the road.